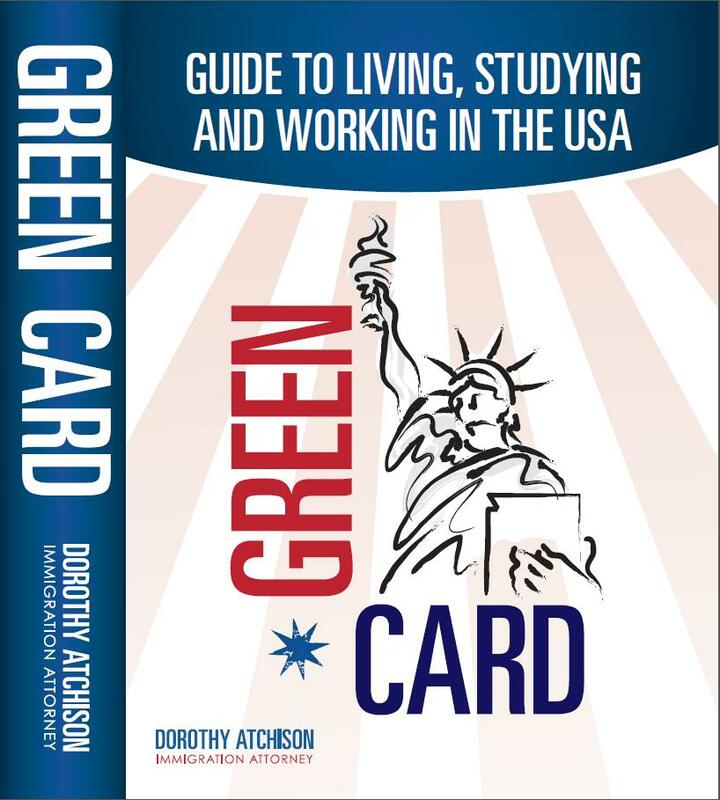 Dorothy Atchinson's book was prepared for release by customizing the cover, formatting the text and images, and it will soon be available for purchase via www.immigration--lawyer.com. A website and blog were created for the Law Office of Craig M. Bondy. Miriam Villani of Sahn Ward Coschignano & Baker, PLLC was honored by Long Island Business News as one of the Top 50 Influential Women of Long Island. Daniel Baker appointment to Touro College's Law Advisory Board was covered by the Long Island Business News. Social media pages were created for Martin Grossbach P.C. including a LinkedIn company page,Facebook Page, Google+ and Twitter Account. A landing page was designed for the Katter Law Firm. A page was added to the Tanya Hobson-Williams P.C. website to advertise her Real Estate Practice. Martin Grossbach's website was revamped with additional photos and information. An e-newsletter was created for the Law Office of Frederick K. Brewington. An e-newsletter was created for Sahn Ward Coschignano & Baker, Pllc. A sidebar was added to the Buzzell, Blanda & Visconti LLP website to advertise their recent projects, firm news, and representative clients. A construction law guidebook was created for the Law Office of John Caravella P.C. A brochure was created for Sherman Federman Sambur & McIntyre entitled "Facts Regarding Your Veterans Disability Claim." Larry McCord of The Law Office of Larry J. McCord and Associates LLC was interviewed by Eyewitness News about his representation of a church whose parishioners are facing eviction by the Episcopal Diocese of Long Island.